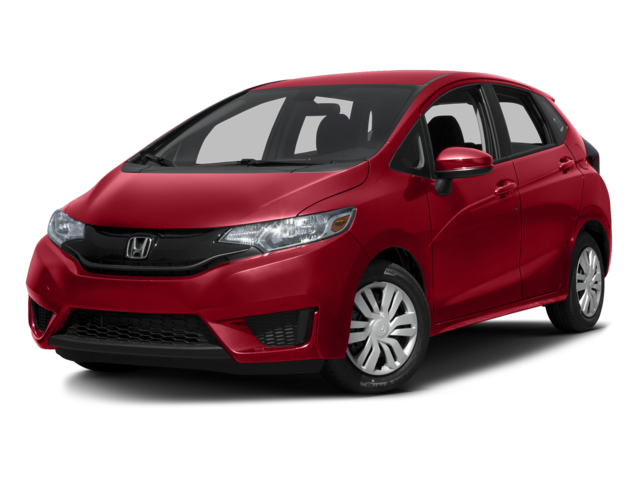 The 2016 Honda Fit outclasses the 2016 Ford Fiesta Hatchback in every way that matters to Goshen and Monroe drivers. With greater power, superior efficiency, double the cargo space, and far stronger standard features, the Fit is at the top of its class. There are three trim levels of the 2016 Honda Fit cruising the streets of Goshen and Monroe, so which one is right for you? LX: Even the entry-level model boasts a wide range of premium technology. You’ll be able to reverse effortlessly with the multi-angle rearview camera, settle into your drive after switching on cruise control, and quickly personalize your interior with the second-row Magic Seat. EX: A one-touch power moonroof is fitted as standard, and the model stands on 16-inch alloy wheels. A Honda LaneWatch feature helps optimize your safety, and all vehicle information is provided on a crystal-clear 7-inch display audio touchscreen. EX-L: The EX-L emphasizes comfort, so it’s perfect for drivers who spend lots of time on the road. They’ll sink into leather-trimmed seats, which are heated in the front, and even controlling the vehicle is more luxurious thanks to the leather-wrapped shift knob and steering wheel. 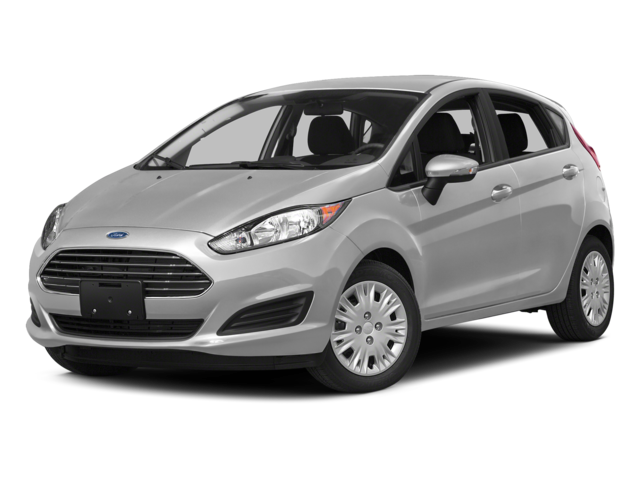 The 2016 Ford Fiesta Hatchback is also provided in three trim levels, but standard equipment is inferior across the board. S: Comes with 15-inch steel wheels and a rear spoiler, plus basic standard features such as power locks, a tilt-and-telescoping steering wheel, and air conditioning. SE: Upgrades to 15-inch alloy wheels, power windows, cruise control, and automatic headlights. Titanium: Your top-of-the-range Fiesta features a keyless entry system, heated front seats, and an auto-dimming rearview mirror. Think that you can’t enjoy an agile and responsive ride without paying for it when it comes to fuel-efficiency? Think again, the 2016 Honda Fit offers more power than the 2016 Ford Fiesta Hatchback while simultaneously burning far less fuel. Now, let’s take a look at the Fiesta Hatchback. Its 1.6L 4-cylinder churns out just 120 hp and 112 lb-ft of torque, so the vehicle feels relatively sluggish after driving a Fit. With the standard 5-speed manual transmission, you’ll earn up to 28 mpg in the city and 36 mpg on the highway, while the 6-speed automatic allows for just 27 mpg city and 37 mpg highway. Of course, power and efficiency aren’t everything. Goshen and Monroe drivers are also after a spacious car that easily adapts to their needs. Luckily, the 2016 Honda Fit has you covered there too. There’s up to 95.7 cubic feet of passenger space – compared to just 85.1 in the 2016 Ford Fiesta Hatchback – so you’ll never want for room to stretch out. However, that doesn’t come at the cost of storage space; fold all the Fit’s seats, and you’ll have up to 52.7 cubic feet of cargo space to play with. The Fiesta offers just 25.4. You can even customize your Fit in numerous ways; you don’t just have one interior layout, you have four. Utility Mode: Fold the 2nd Row Magic Seat to make room for anything up to a small couch. Long Mode: Fold the passenger-side rear and front seats, then slide longer items inside with ease. Tall Mode: Sometimes those longer items need to stand up instead of lying down. Fold the 2nd Row Magic Seat upwards for nearly 4 feet of vertical space. Refresh Mode: Want to relax? Remove the Fit’s headrests and fold back the front seats. You can now recline comfortably across the length of the vehicle. Goshen and Monroe drivers will be happy to hear that the 2016 Honda Fit doesn’t stop at providing a roomy and versatile cabin, but also fills that space with plenty of standard features that you won’t find in all models of the 2016 Ford Fiesta Hatchback. Multi-Angle Rearview Camera with Guidelines: You’ll have to pay top dollar for the highest-level Fiesta trim to receive a rearview camera as standard. Or you could get a multi-angle model – unavailable with any Fiesta trim – as standard with all Honda Fit models. Cruise Control: Want to turn on cruise control and relax into your drive? It comes as standard with the Fit, but not the Fiesta. Speed-Sensitive Volume Control (SVC): Annoyed when engine noise drowns out your music? This system raises or lowers volume to compensate. When it comes to choosing between the Fit and the Fiesta, it isn’t hard to decide. Come down to Middletown Honda today to find your 2016 Honda Fit. We can’t wait to put Goshen and Monroe drivers behind the wheel of this extremely versatile subcompact!